Not everyone can be as popular as Gareth Southgate. After suffering an agonising semi final loss to Croatia, England's World Cup dream is over for another four years. In recent times following The Three Lions' exit from major tournaments, there has always followed something of an inquest into why the side failed. This year, however, the post elimination feeling is very different to what came after the loss against Iceland in 2016, failing to progress from the group stage in 2014, and crashing out on penalties against Italy in 2012. This is because with a group of young players and an up and coming, passionate manager with nothing to lose, the England team has instilled hope into the nation again. It was different this time. The players were smiling and playing with the freedom of lesser expectations, and used that to bring an entire country together, proud of English football for the first time in years. 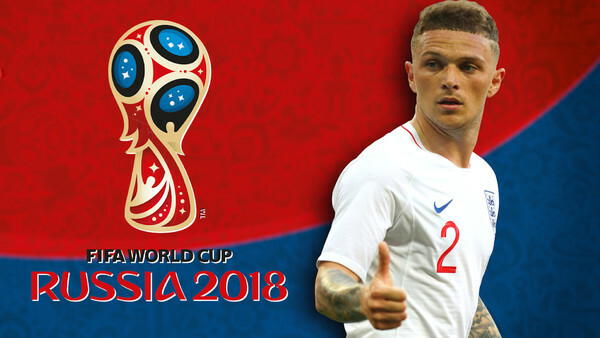 While most of the players enjoyed what was a special tournament, some will have gone up in estimations around the world more than others, and a few others - a minority to be sure - leave Russia with their reputation slightly hurt by the experience.